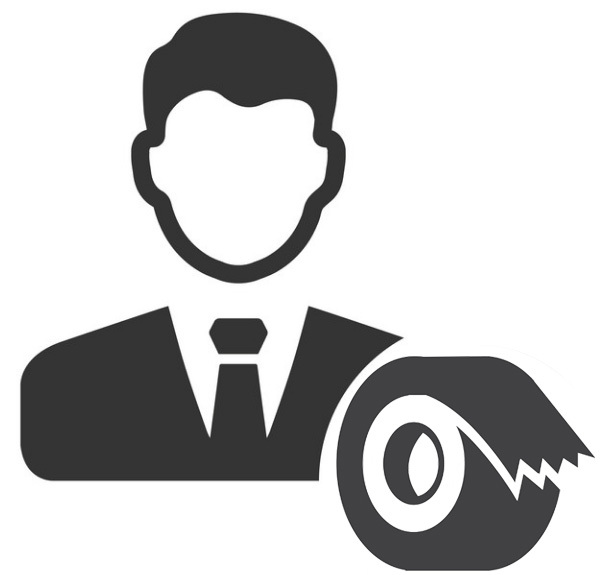 Bow Tape Welcomes all inquiries regarding Tape products. Please contact us at support@bowtape.com with all your technical and partnership questions. Communication in Korean, English, and Chinese are all available. 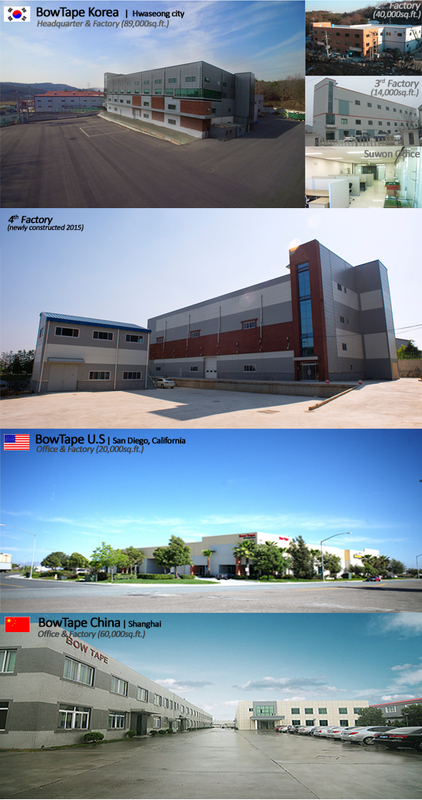 To meet rising demands in Asia, Bow Tape is now authorizing agents . 7005 Camino Maquiladora, San Diego, California 92154, U.S.A.
Goregaon(E), Mumbai - 400 063. Maharashtra. India.